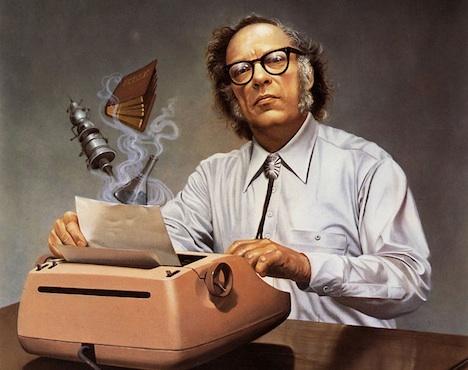 A Is For Asimov… again. As anticipated, Cyclomedia wouldn’t let it lie. We’re back with more on the legendary Isaac Asimov, including a spin round the epic Foundation Saga, and a general muse about what it is that has made the author just such an enduring favourite. I mean, even here in the 27th Century the guy’s a big deal.